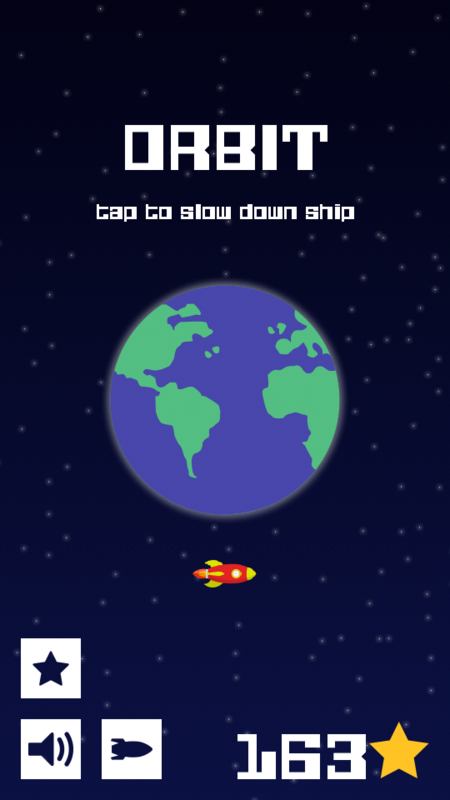 Control the speed of your ship as it orbits earth to avoid incoming asteroids! Super casual, simple and so addicting!! How many times can you orbit earth? I'm having so much fun, I can't stop playing! The graphics and music make me feel like I'm really in space! so brilliant to make the player hit brakes instead of being like all the other games where you hit the gas. 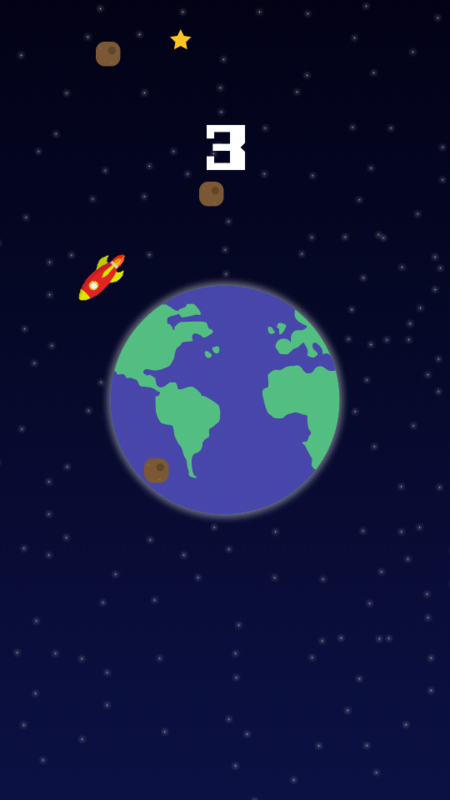 This reverse psychology is teaching me patience as I slow down to let each meteoroid pass. When I reflect more, I see it's a lesson of how to live life.